Students will be introduced into fundamental processes of the atmosphere, ocean, sea-ice and land surface with relevance for the climate system. We will start from basic principles and equations of motion that describe the circulation and dynamics in the atmosphere, ocean and sea-ice. The available knowledge in the literature about water and energy balances will be presented. Further basic methods of the analysis and modeling of the regional climate system will be treated, including the statistical analysis of time series to identify changes in regional climate. 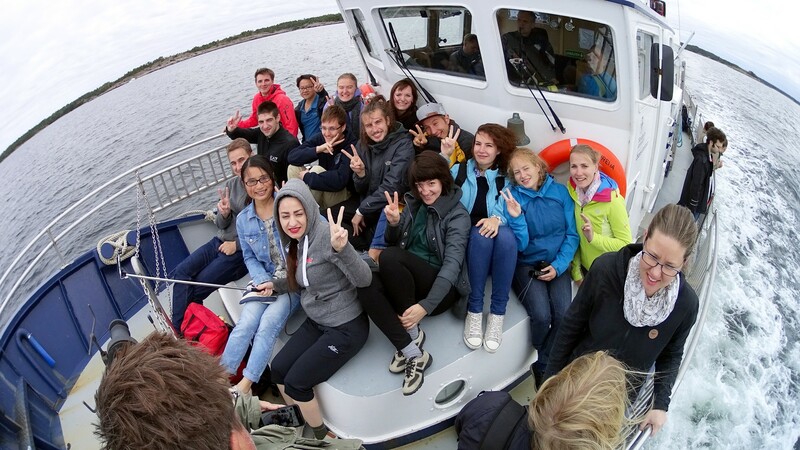 We will explain atmospheric pressure patterns of the large-scale circulation like the North Atlantic circulation with influence on the Baltic Sea and the corresponding catchment area, as well as the functioning of the wind-driven and thermohaline circulation of the Baltic Sea. 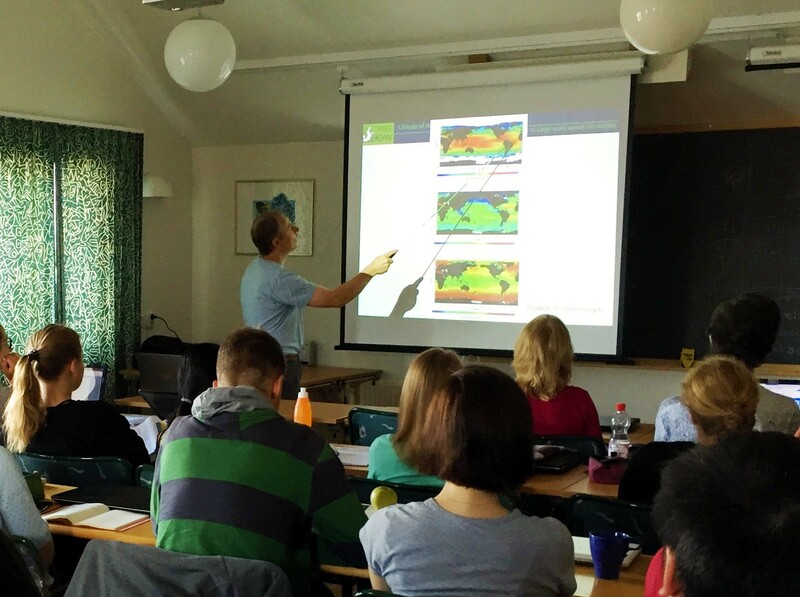 Furthermore, the course will deal with coupled atmosphere-ocean climate models, climate change, the greenhouse gas effect and other drivers of regional climate, dynamical downscaling, and the variability of circulation and regional climate. We will also study the possible impact of climate change on the marine ecosystem including biogeochemical cycles. Costs: Accommodation and all meals are provided free of charge on Askö. Travel costs will not be reimbursed but limited funds are available and applications for travel support are welcome together with your application (please add a brief motivation). Credits: 3 ECTS for the successful participation (exam) in the course. Applications: The School is open to undergraduate and graduate students in marine sciences and associated fields. Also provide your contact, a motivation letter (max. 1 page), a short CV (max. 2 pages) and a recommendation letter from your supervisor. Successful candidates will be notified by 31 May 2019.